With more than twenty years of experience at some of the industry’s leading organizations including Hilton Worldwide, Experience Kissimmee, the US Armed Forces Recreation Center, and the Walt Disney World Resort, Shelley Maccini brings an extensive background in hospitality and tourism leadership to support our clients at TDM Solutions International. As Executive Director of Experience Kissimmee, Shelley led the strategic process that rebranded both the Kissimmee destination, and the Destination Marketing Organization previously known as the Kissimmee-St. Cloud Convention & Visitors Bureau. Constant innovation to improve business performance, staying ahead of the competition, and engaging the stakeholder community are hallmarks of her leadership. Shelley’s core approach to sales, marketing, and tourism management relies upon solid research and business intelligence that create a solid basis for strategic decision-making. She uses her experience in research and business intelligence to create those tools for our clients. Other areas of expertise include strategic planning, marketing plans, and public speaking. 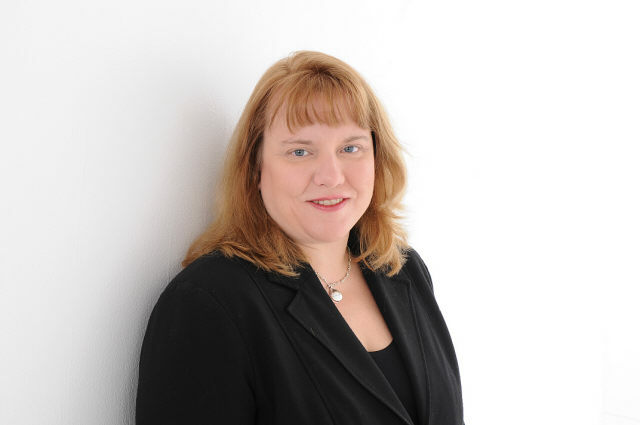 Shelley holds a Bachelor’s Degree in Hospitality from the University of New Hampshire, as well as a JD from The George Washington University, and an MBA from the University of Central Florida.